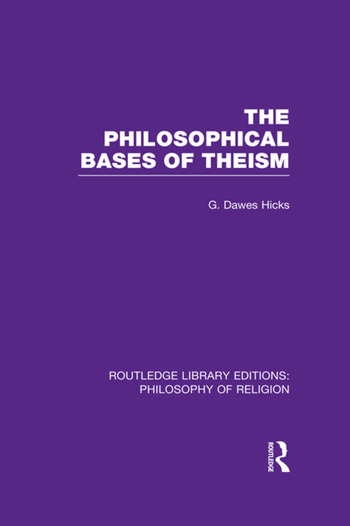 Excellently organised and written, this is a thorough examination of how philosophy interacts with religion. The chapters were originally presented as the Hibbert Lectures in 1931 at University College London and the University of Manchester. The texts are expanded and elaborated to present a cohesive text, first published in 1937. Exploring free rational thinking, the book encourages reflection on the principals on which religion rests and addresses themes such as knowledge and experience, evolution, positivism, mystical experience, divine immanence, beauty and morality.